Snow - white outs where you couldn't see (in that picture above - that is a ramp over an express way - you can't even see the ramp) - it was horrible. Going home, temps are supposed to drop to 19 degrees with more snow, which will be ice. Anyone else get their Kindle stocked with Beth Moore books? I don't know why they all went free, but I have enough books to keep me reading for a LONG time. I need to space them out or I'm going to end up hair spraying my hair up & wearing leopard print & breaking out in random dancing in praise. Is that "old school" now? Doesn't matter, I tend to drive with my knees anyways! So I tried every day for a giveaway they were having on the radio for Steven Curtis Chapman & his event he's having in New York City. You needed to be #25 to win!!! Was it just me & one other person calling? & I was still a loser! Haven't you ever seen those optical illusions that mess with your eyes? The Shatner Game... I would totally win this... every time! Yes, I got the Beth Moore books. Already started "Believing God." Haven't tried the antlers, but she has a spiral rawhide that she loves. Sorry you didn't win the contest. I would have loved that pictures from that one. That is an ugly drive to work. Now that I am retired I don't miss it one bit. Stay safe! Yes! The antler bones are some of the best bones around! Good choice! I got all those books plus I have about 40 more free ones on my Kindle app. 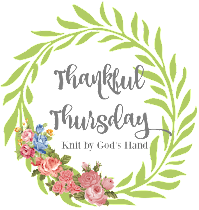 Plus a bunch more I need to download from Bookshout and who knows where else. I realized I'm using up all my memory on the ipad with books. Did not know the Pink trivia so thanks for that. 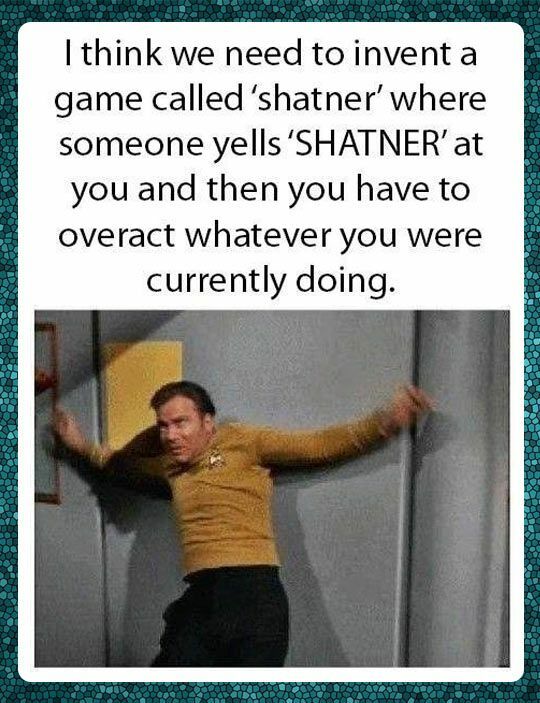 I could get on board with the Shatner game : ) Enjoy your weekend! Isn't it so weird when you find out a celeb's "real" name?! I've never read a Beth Moore book but I've heard such good things that now I'm wishing I had a kindle! Wonder why they are all free? And yuck to the snow. We are supposed to get up to 4 inches in Chicago tomorrow. Have a great weekend! I have the hardest time with those pics that you are suppose to look at and then see a face, but when I looked at the wall I saw it. AMAZING!! Beth Moore's books were free???? Are they still? I did her Believing God online study and absolutely LOVED it!! DH and I are contemplating finding a new church home, and one I'm leaning towards has about 6 Bible studies for women (count 'em 6 --- and for women of ALL ages!!!!) and 2 of them are Beth Moore studies!! Maybe that explains why I'm leaning toward that church! The fact that it's just 2-3 minutes from our house doesn't hurt either. ha!